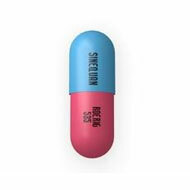 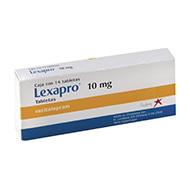 Lexapro is selective serotonin reuptake inhibitors (SSRIs). 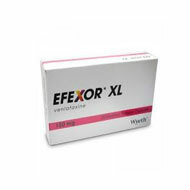 Lexapro treats depression and ..
Celexa (Citalopram) belongs to a class of drugs known as selective serotonin reuptake inhi..
Zyprexa (Olanzapine) is used to treat schizophrenia and bipolar disorder (manic depression..
Risperdal is used for treatment of schizophrenia or bipolar mania. 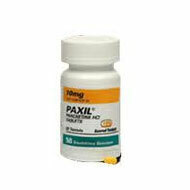 It may also be used for..
Desyrel is a psychoactive drug that has anti depressant anxiolytic, and hypnotic propertie..
Effexor is an SNR inhibitor and was the sixth most commonly prescribed antidepressant on t..
Paxil is used for treating depression or OCD. 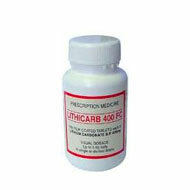 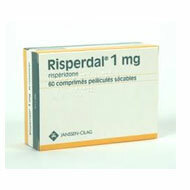 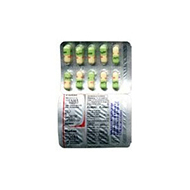 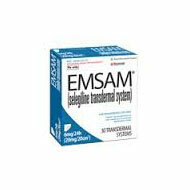 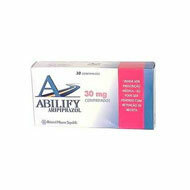 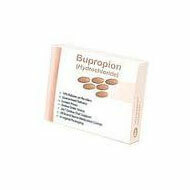 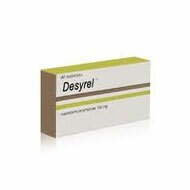 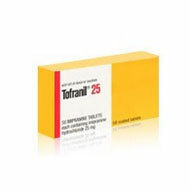 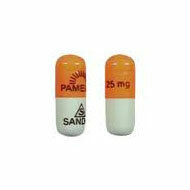 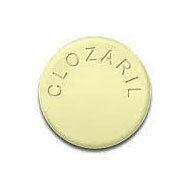 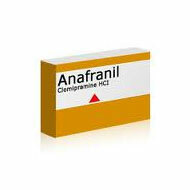 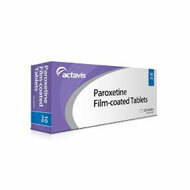 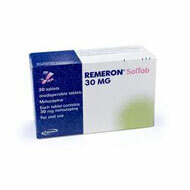 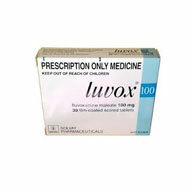 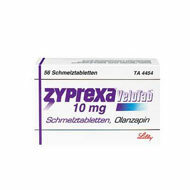 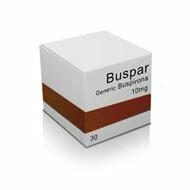 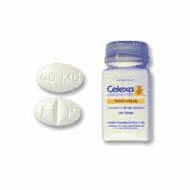 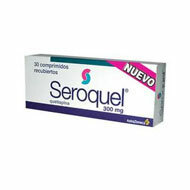 It may also be used to treat panic disorder,..
Pamelor is indicated for treatment of depression. 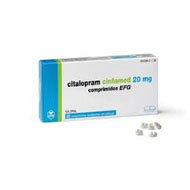 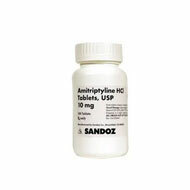 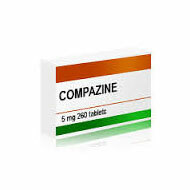 It may also be used for other conditions..
Citalopram is used for treating depression and may also be used for other conditions as de..
Lithium Carbonate is used to treat the manic episodes of manic-depressive illness, a condi..
Compazine (Prochlorperazine) is used for controlling severe nausea and vomiting and treati..
Amitriptyline is a tricyclic antidepressant that increases the activity of certain chemica..
Paroxetine is used for treating depression or obsessive-compulsive disorder (OCD) as well ..
Abilify (Aripiprazole) is used for treating schizophrenia and certain symptoms of bipolar ..
Clozaril (Clozapine) is an atypical antipsychotic used for managing schizophrenia in patie..
Trazodone is a tetracyclic antidepressant and may also be used for relief of an anxiety di..
Anafranil is a psychoactive/psychiatric drug normally used in the treatment of obsessive�..
Luvox is used to treat obsessive–compulsive disorder (OSD). 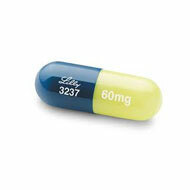 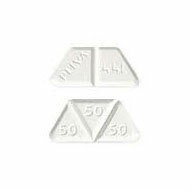 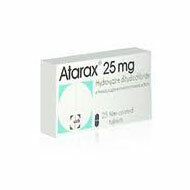 It may also be used to treat..
Fludac is an SSRI inhibitor that is used in the treatment of treatment of major depression..